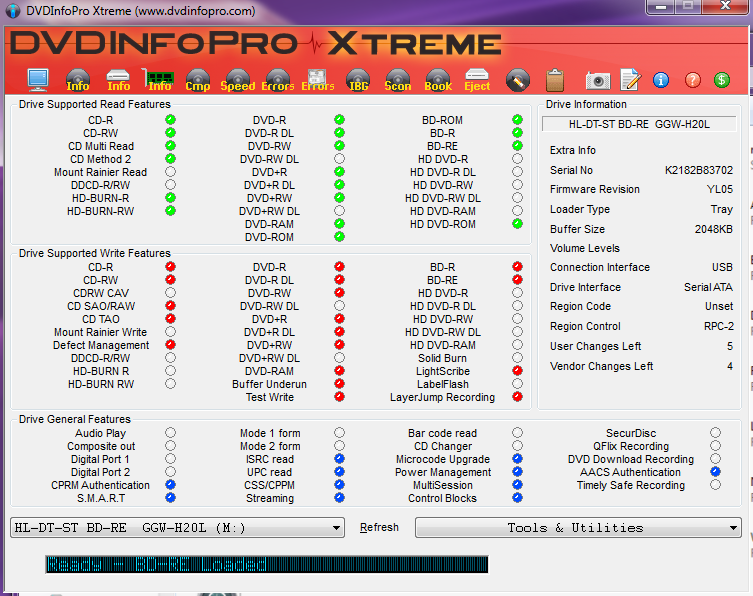 DVDINFOPro™ is a DVD information program written in Visual Studio V2015 C++ for Windows 7, 8, 8.1, 10 and later. On installation the program offers a 7-day trial. On purchase an activation key is emailed to you. DVDInfoPro also provides information on CD players & burners. Business Users please purchase a business license. Home User licenses are not licensed for use in a corporation or other business. 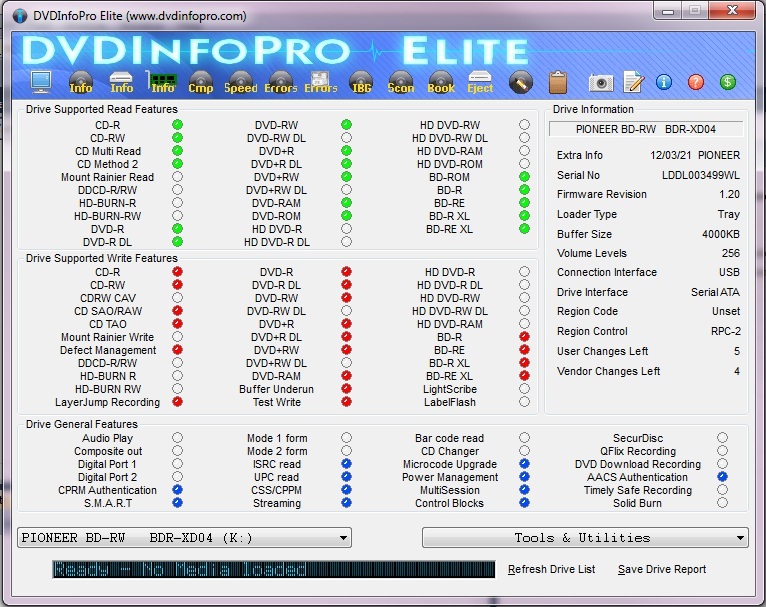 Please email support@dvdinfopro.com for site licenses, upgrades or pre-purchase questions. (C)Copyright 2019 Nic Wilson & Jonathan Wilson - All rights reserved worldwide. Site construction by ShinyVerse Studios.